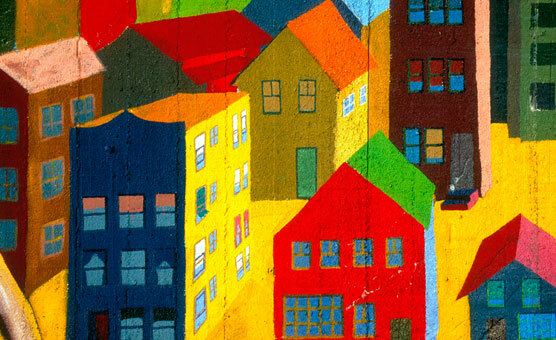 Happy Fair Housing Month from all of us at HOPE! 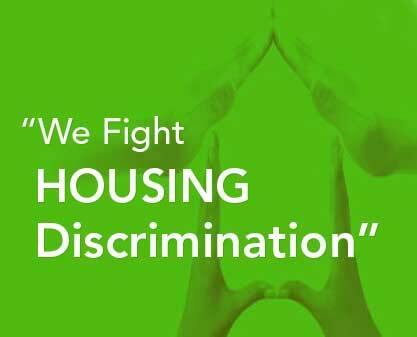 Happy Fair Housing Month 2017 to you! 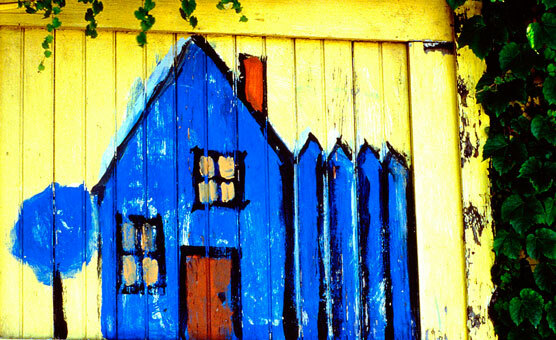 To learn more about Fair Housing Month, please click here. 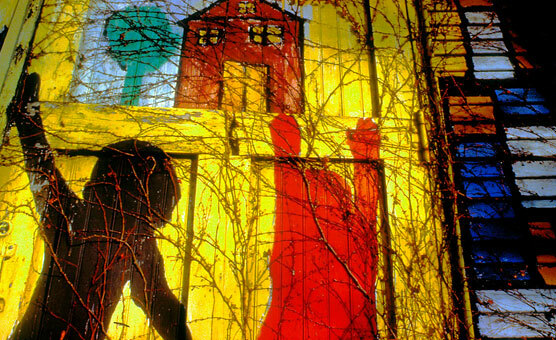 To learn more about our events celebrating Fair Housing Month, please click here.